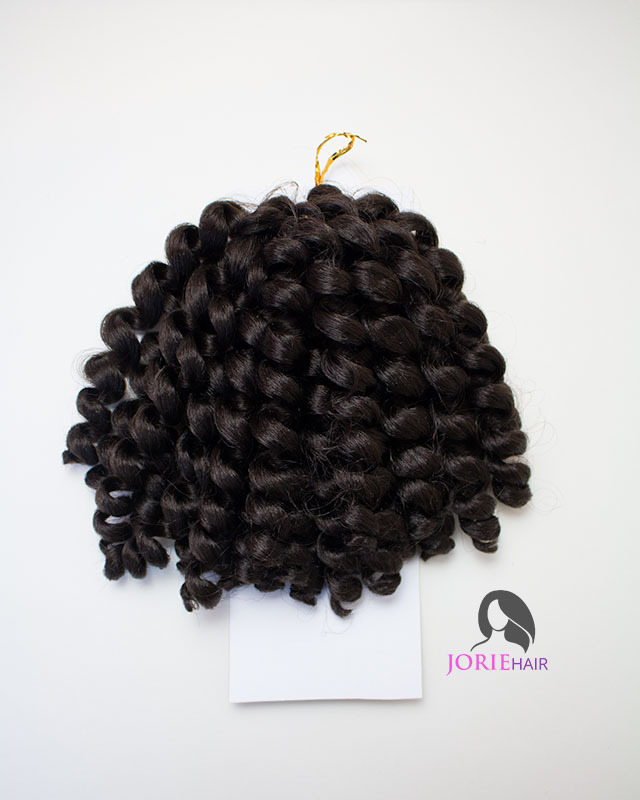 If you are looking for crochet curls then you have come to the right place. 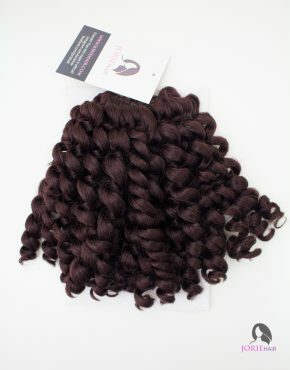 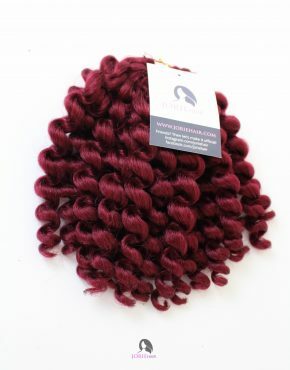 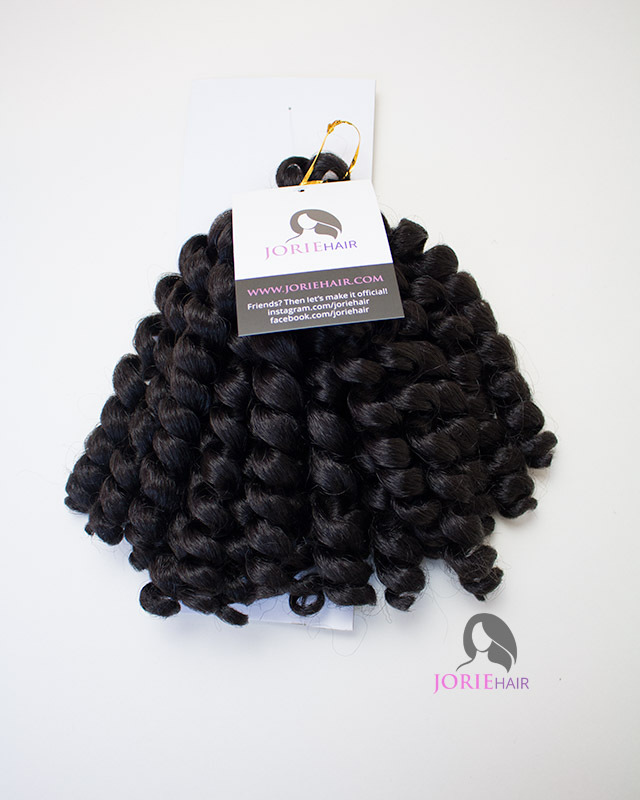 Our crochet curls are made from kanekalon hair fiber and can be styled in various ways. 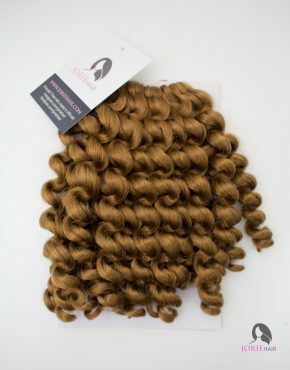 Try out our curls if you are looking for effortless crochet braids with a natural bounce and texture.